TORONTO, January 18th, 2012 – Score Media Inc. (TSX: SCR) today announces that The Score Fighting Series (SFS) will be returning to Hamilton, Ontario, Canada for another night of incredible MMA action on Friday, March 16th at the Hamilton Place Theatre. A marquee match-up between John Alessio (33-14) and “Diamond” Ryan Healy (19-9-1) has been confirmed for the card. Score Fighting Series veterans Rich Clementi, Josh Hill, Alex Ricci, Shane Campbell and Lyndon Whitlock are all slated to be in action. Opponents for all of them are awaiting approval by the Ontario Athletic Commission and will be announced shortly. Alessio is a Vancouver native and trains out of Xtreme Couture in Las Vegas. Nicknamed “The Natural”, he has competed in the WEC, UFC and PRIDE with 10 of his 33 career victories coming by KO and 15 via submission. He recently dropped to the lightweight division where he scored a win over Luiz Firmino in November. 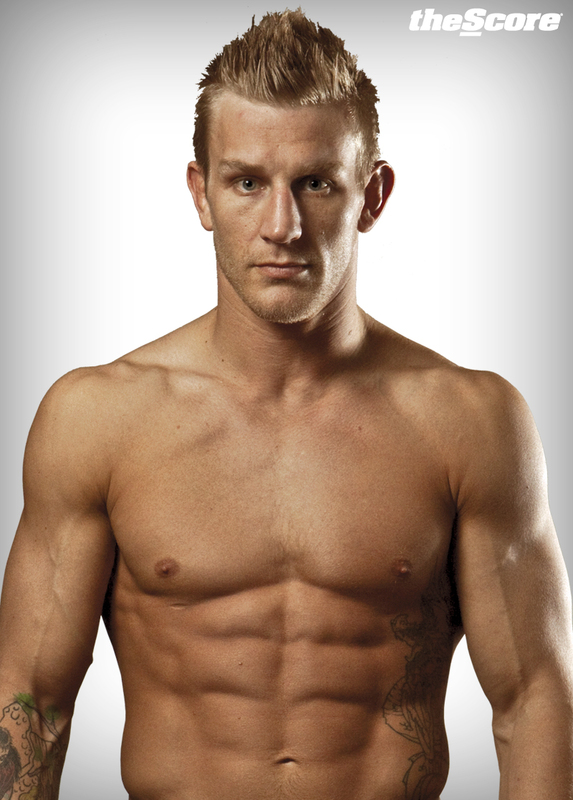 Healy is a WEC veteran and a member of Team Quest where he trains with MMA legend Matt Lindland and UFC star Chael Sonnen. Like his twin brother and fellow scrapper Pat, Healy has a dominant ground game but prefers to use utilize his wrestling to keep the fight standing. Tickets, priced from $30, go on sale on Tuesday, January 24th at the Copps Coliseum box office and online at www.ticketmaster.ca. This entry was posted in Events, Features and tagged Alex Ricci, Josh Hill, Lyndon Whitlock, Rich Clementi, Score Fighting Championships, Shane Campbell. Bookmark the permalink.